The Sivoia QS Triathlon shades the most fashionable, flexible, and affordable motorized shading system available today. Triathlon drive technology features three key attributes for its reliable, power-efficient, system performance: 1. Simple power options – battery or 12V wired power 2. Instant digital response – for reliable wireless control that doesn’t drain the batteries 3. Precision hybrid drive – uses stored energy in addition to power to move the shade while still maintaining alignment and performance The Sivoia QS Triathlon WIDR enhances the current line of products by allowing for sizes up to 12’ wide by 12’ tall. Sivoia QS Triathlon shades can be controlled in several different ways. Standalone control with a Pico remote, integrate with RadioRA 2 and HomeWorks QS whole home control systems, or control with Caseta Wireless and the Lutron Smart Bridge PRO. 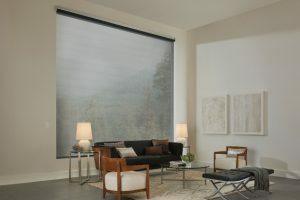 The WIDR version is unique because it offers the smallest roll-up diameter available for any roller shades of this size. The maximum rollup is 3 inches on a 12’ x 12’ shade. This allows customers to take complete advantage of their view when the shade is fully raised. 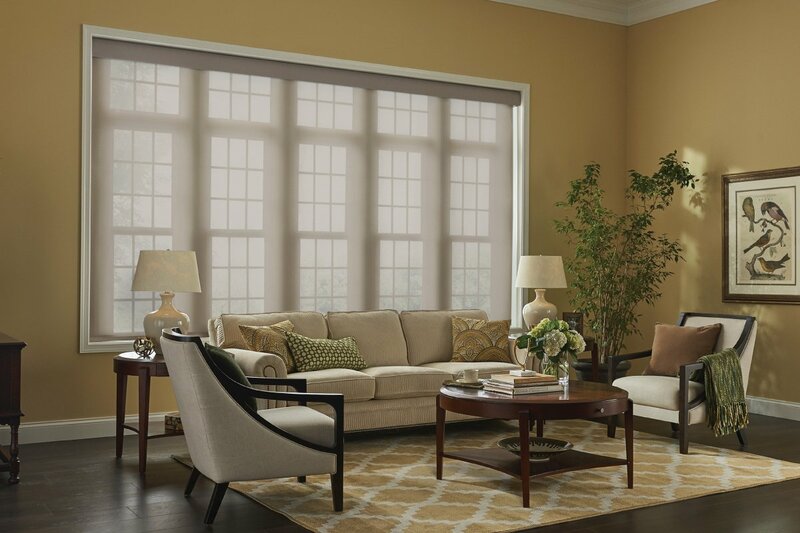 The shades provide ultra-quiet operation with a 38 dBa measured from 3 feet from the drive.